Owners will consider selling different options of property. 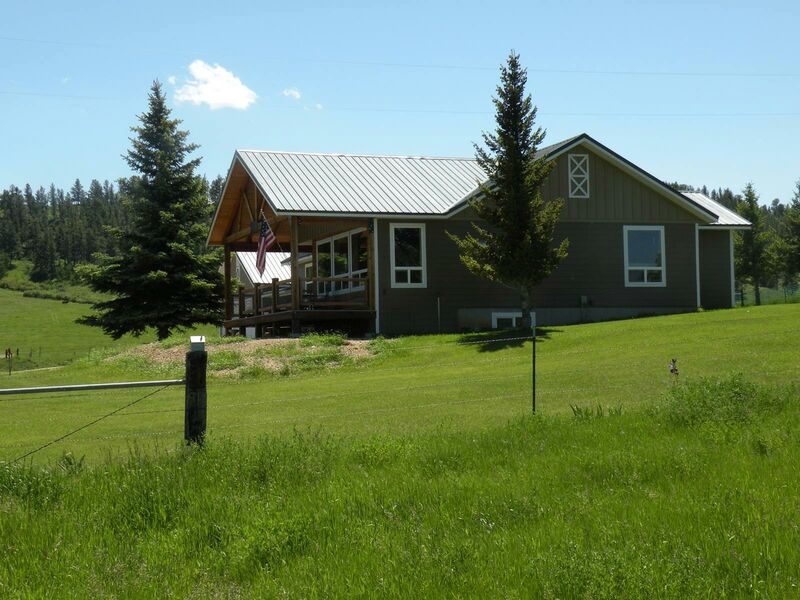 The Little Forest Ranch is located in the heart of Montana in Fergus County 16 miles Southeast of Lewistown and 2 miles West of Forest Grove along the South Fork of McDonald Creek. Access to the property is by paved and county gravel roads. Ranch consists of 567 acres as indicated by the Department of Revenue. 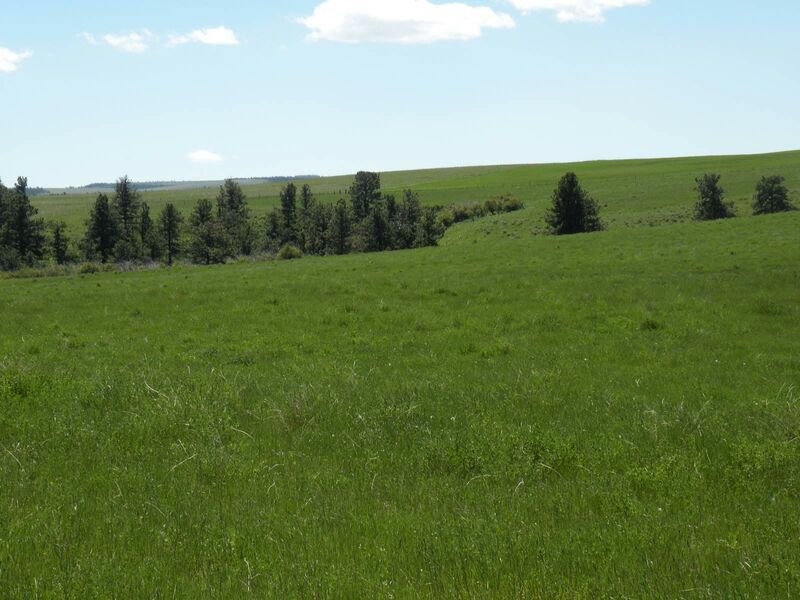 In normal years the ranch supports 50 animal units with the hay land producing 1.5 ton / acre. 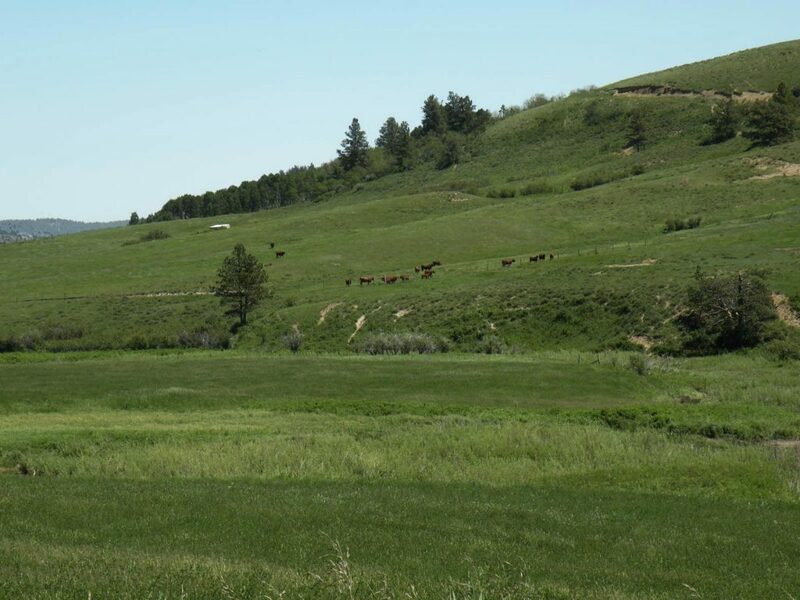 The Central Montana area is known for its quality farms and ranches and along with quality cattle which are home to numerous Registered Cattle Herds. 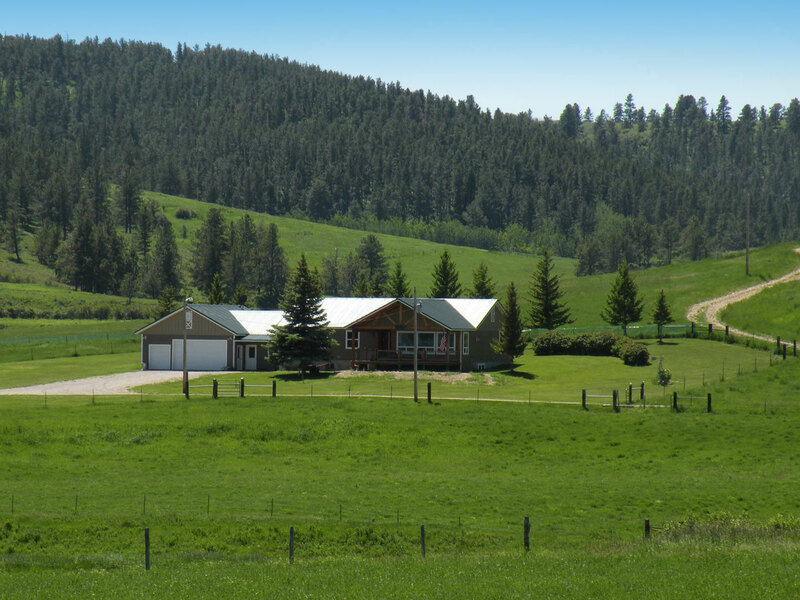 The ranch shows excellent care and maintenance. Most all of the buildings and improvements are in nearly new condition. 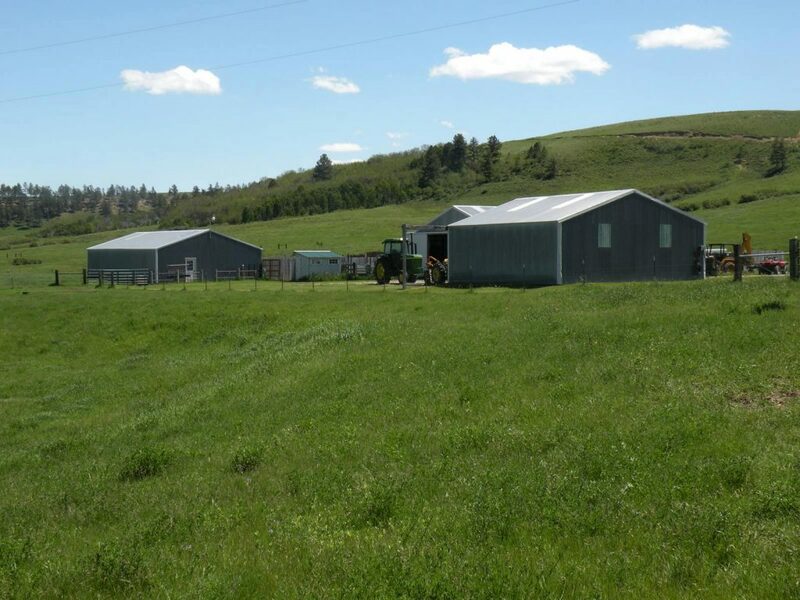 Management on the tillable lands is mainly for hay production. This area has a reputation of being great cattle country. The annual precipitation is 16-18 inches of with a 110 day growing season. 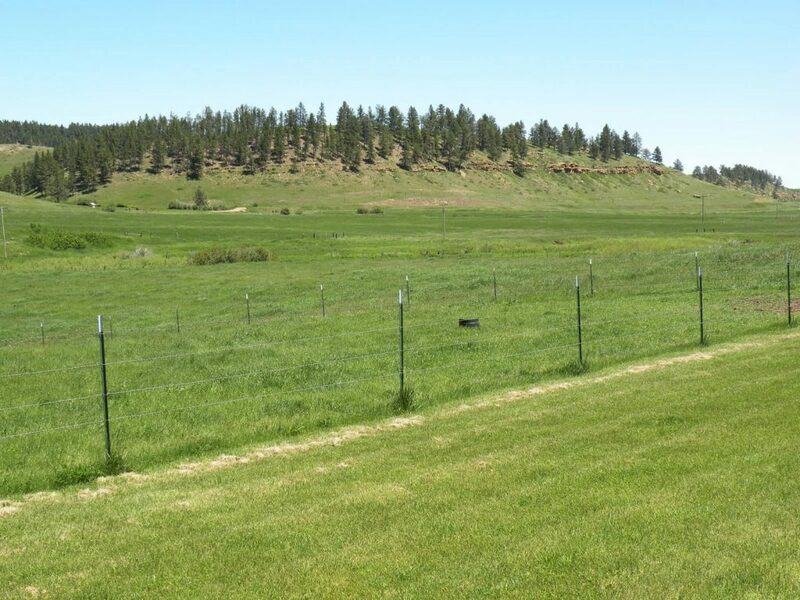 There are 150 acres of hay ground both dryland and subirrigated which are productive and reliable. 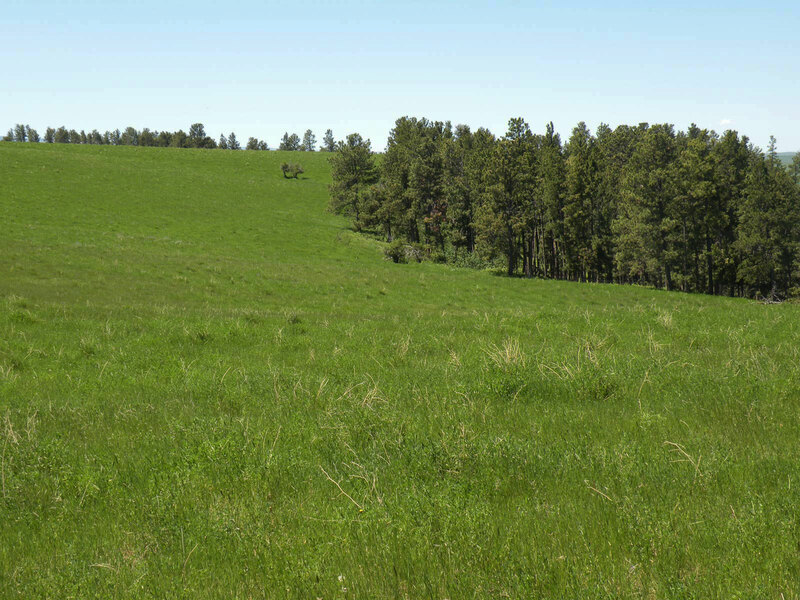 Pasture grass varieties include mountain brome, green needle, needle and thread, timothy, and western wheat. And common species for hay production are alfalfa, sainfoin, orchard grass, smooth brome grass, pubescent wheatgrass, and intermediate wheat grass. Tonnage per acre varies but averages are around two ton. 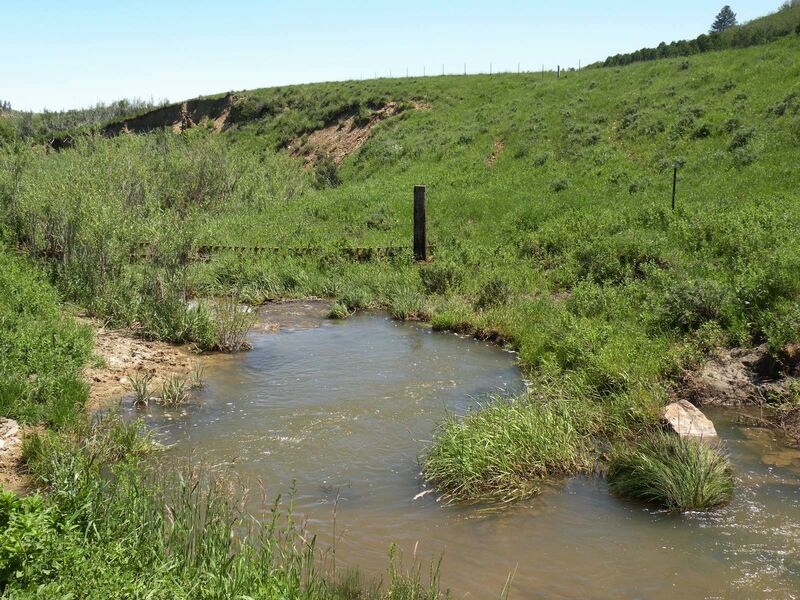 The life force of the ranch is South Fork of McDonald Creek and Duncan Creek. 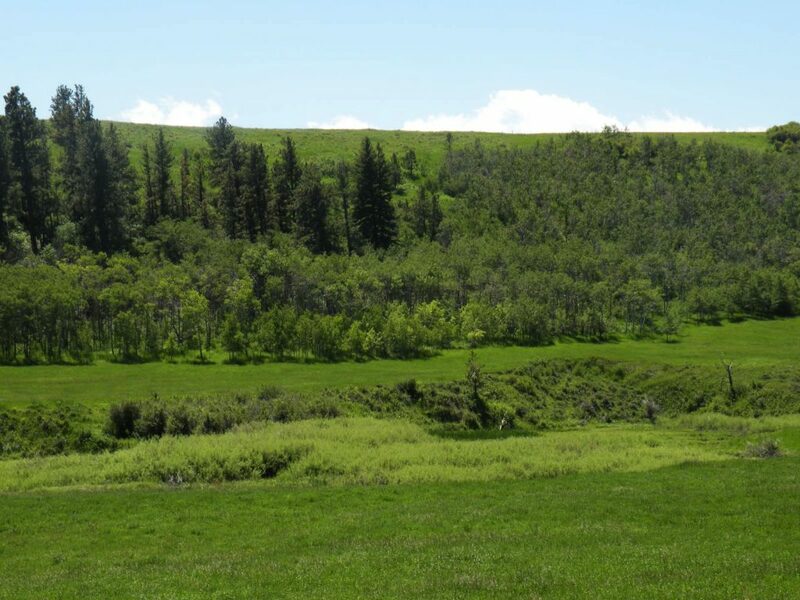 These two creeks supply water for livestock, wildlife and local native forage. A shared well producing 30 gpm supplies additional water for livestock and the residence. 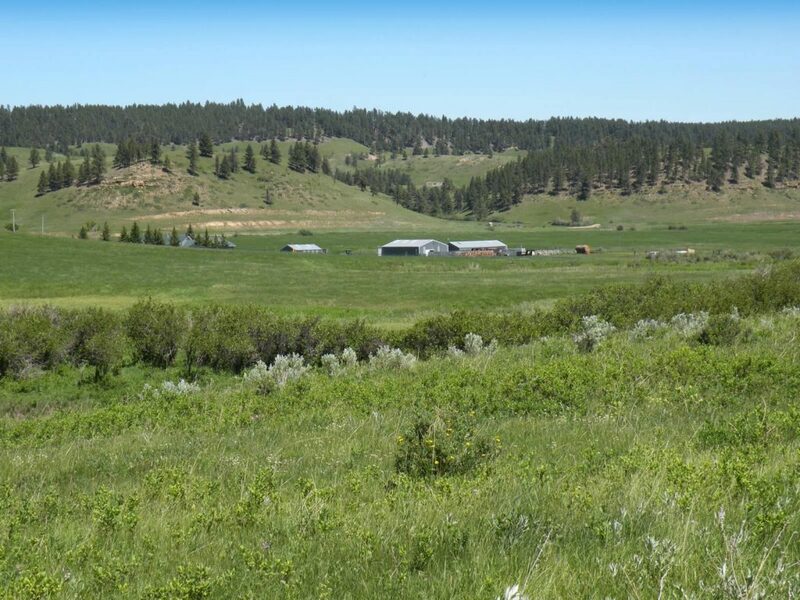 The McDonald Creek Ranch has a variety of big game hunting such as Elk, Mule Deer, and Whitetail Deer. 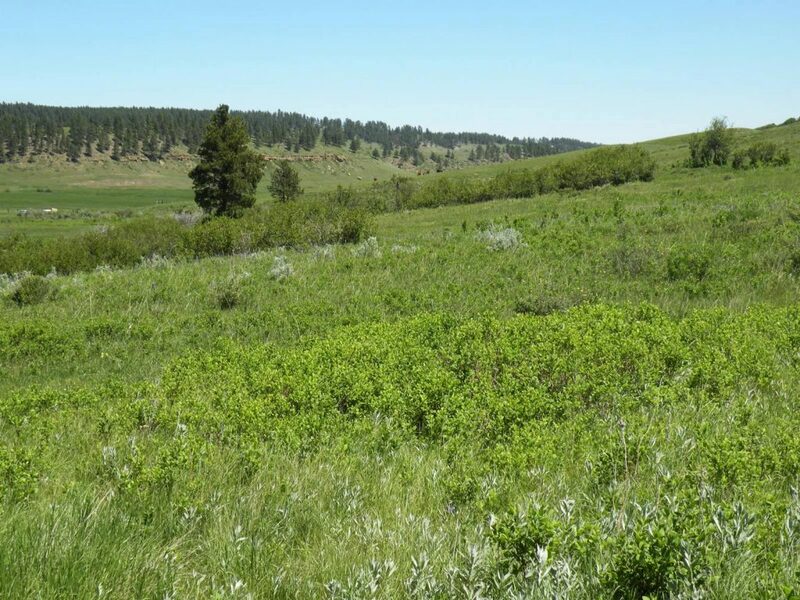 The ranch and area also offers wing hunting for Pheasant, Sharp tail Grouse, Hungarian Partridge, and Turkey. Local black bear population is healthy and world record bears have been taken in the Forest Grove area. Not to be overlooked is the opportunity to for bird watching for migratory and predatory birds. This Little Forest Ranch is located 18 miles Southeast of Lewistown. There is three quarters of a mile of South Fork of McDonald Creek and half of a mile of Duncan Creek. 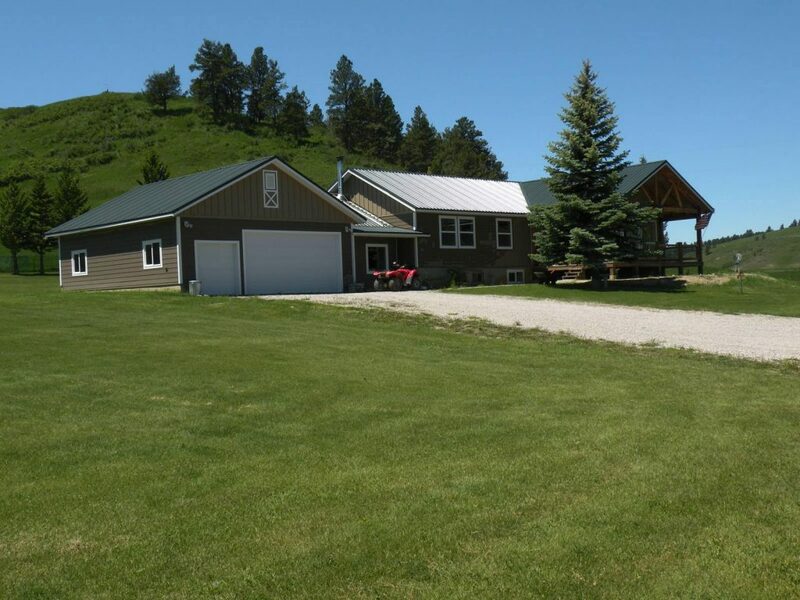 The newly remodeled residence, attached garage, shop, shed and corrals are in immaculate condition. The buildings are nestled in a beautiful setting with scattered timber, hay land, and brushy creek beds. Wildlife are abundant include Whitetail Deer, Mule Deer, Elk, Turkey, Pheasant, Hun, & Sharptail Grouse.